Call ahead for easy pick-up! We can help with the food! 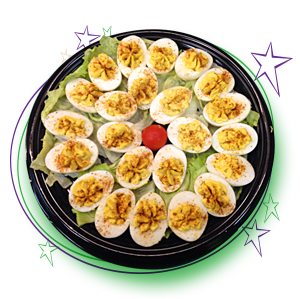 Call our Port Deposit Store at 410-378-5000, our Unionville Store at 610-444-5679, or our newest store in Oxford at 610-467-0378, and we’ll get you all set up with the hoagies and fixins’ to make your party a smash! 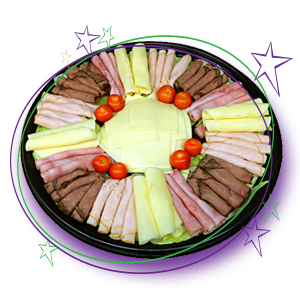 Landhope Party Trays are perfect for tailgate parties, communions, birthday parties or any special event. Everything is made fresh at your local Landhope Farms store! 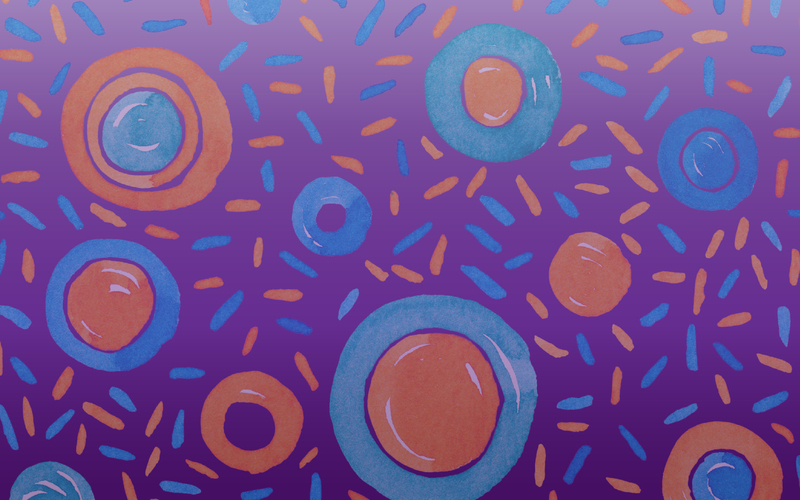 Call ahead and we’ll have your order ready! Your choice of 7 of our delicious 4″ hoagies, cut anyway you’d like. Feeds 7 to 12 people. 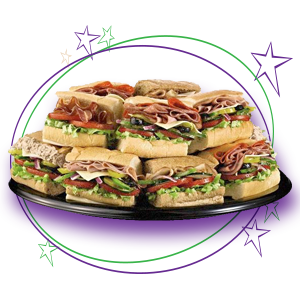 Your choice of 12 of our delicious 4″ hoagies, cut anyway you’d like. Feeds 12 to 20 people. Half pound each of your choice of 3 meats and 2 cheeses. Full pound each of 3 meats and 2 cheeses – Your Choice! 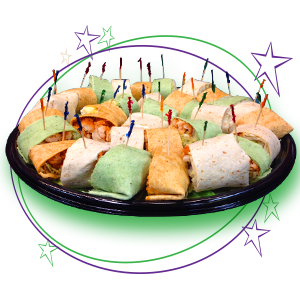 Your choice of any of our wraps! Feeds 6 to 12. Your choice of wraps! Feeds 12 to 18. 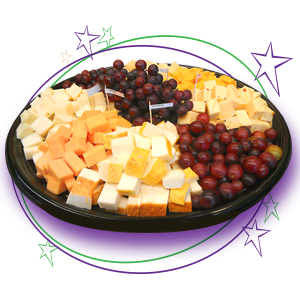 Half pound each of 4 different cheeses – your choice! Wow! Our ultimate Cheese Tray. One pound each of 4 different cheeses of your choice! At Landhope Farms, our goal is to earn our customers’ business by providing our customers with the freshest foods, freshest coffee, healthy alternatives and quality fuels – all with superior customer service! We proudly support the communities we serve through local charities and organizations. We want to be the best, not the biggest!